It has been 12 years since parrotheads gathered at Wrigley Field to watch Jimmy Buffett perform, but this summer they’ll have another chance to do just that. Buffett and the Coral Reefer Band will be returning to Wrigley Field in July along with Huey Lewis and the News. 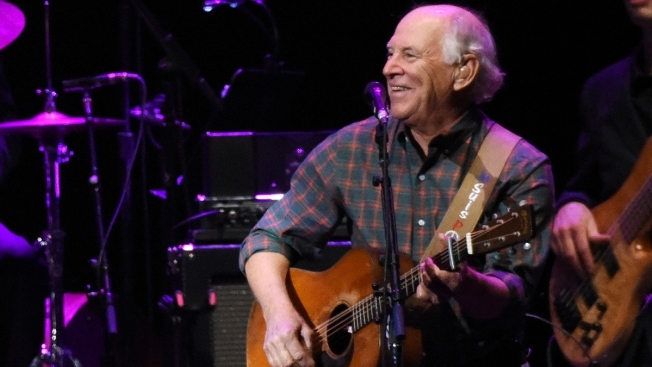 The last time Buffett performed at the iconic baseball venue was in 2005. Other summer performances include Green Day, Billy Joel, Tom Petty and The Heartbreakers, Dead & Company, James Taylor and Bonnie Raitt. Tickets for Buffett’s July 15 show go on sale at 10 a.m. on Feb. 10. at Cubs.com/JimmyBuffett or (800) 843-2827.